The RMAA is an archery club that organizes and promotes archery competitions throughout the front range. 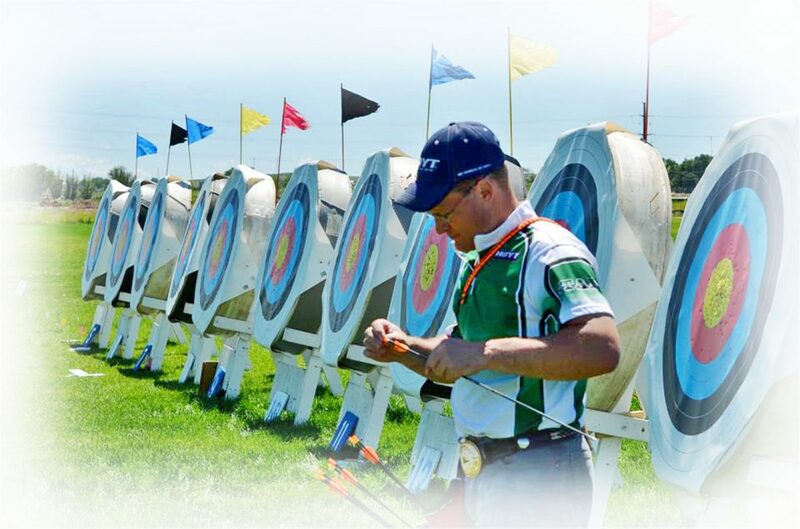 Tournaments encompass several disciplines of archery including Indoor, 3D, field, and target. Our tournaments allow for archers of all skill levels and ages to compete in a fun and welcoming environment. It’s a great opportunity to meet fellow archers and make new friends. Members in each class can compete for prizes throughout the year. Click the “Membership” link to learn more about becoming a member and supporting an organization dedicated to bringing competitive archery to the front range.